Cool urban features and raw organic elements are brought together in the design of the Dome+ lamp through a play on textures and contrasting yet complementing materials. 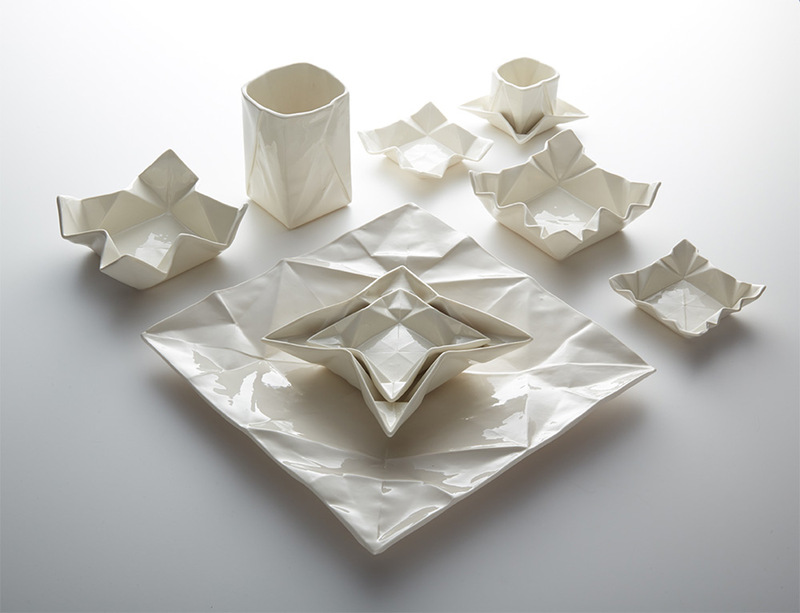 The lamps are designed by Paper Up! 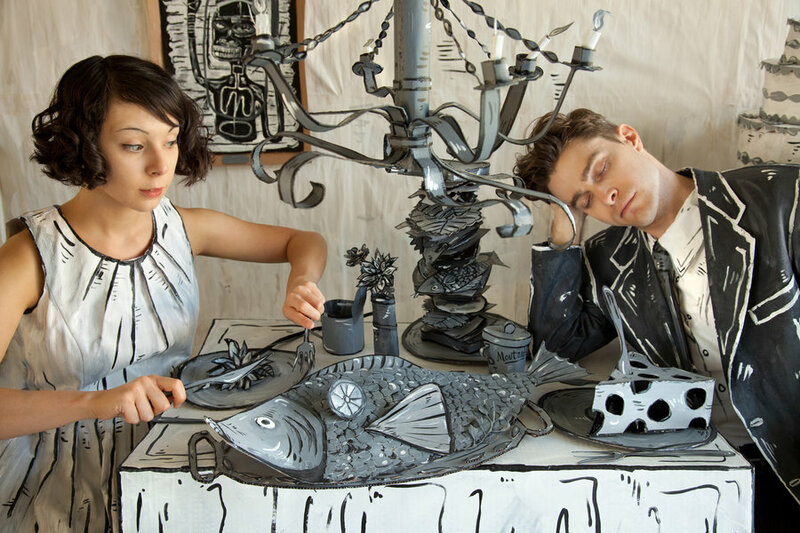 founder Rita Koralevics, an artist and designer who creates handmade paper objects using recycled materials. The Budapest-based designer has a passion for eco-friendly handcrafted products and modern design, and the Dome+ lamp exemplifies this perfectly. 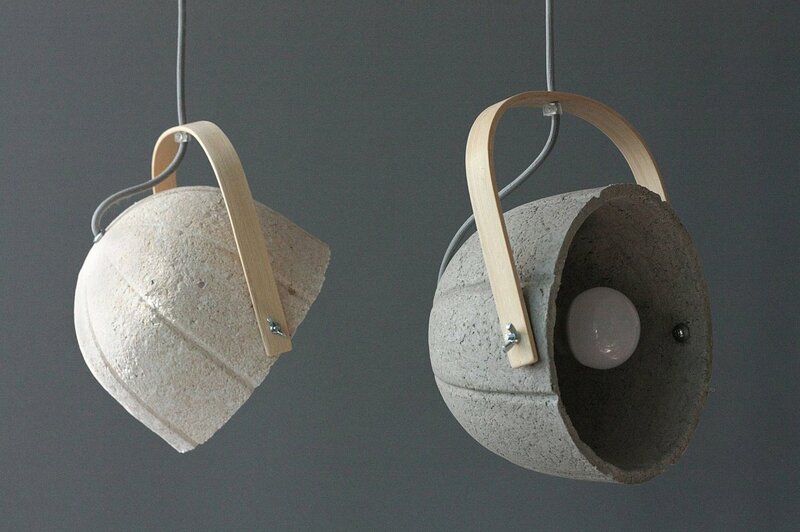 Shaped like a dome, the lamp is made from cement and paper, a combination that ensures it is both lightweight and tough. 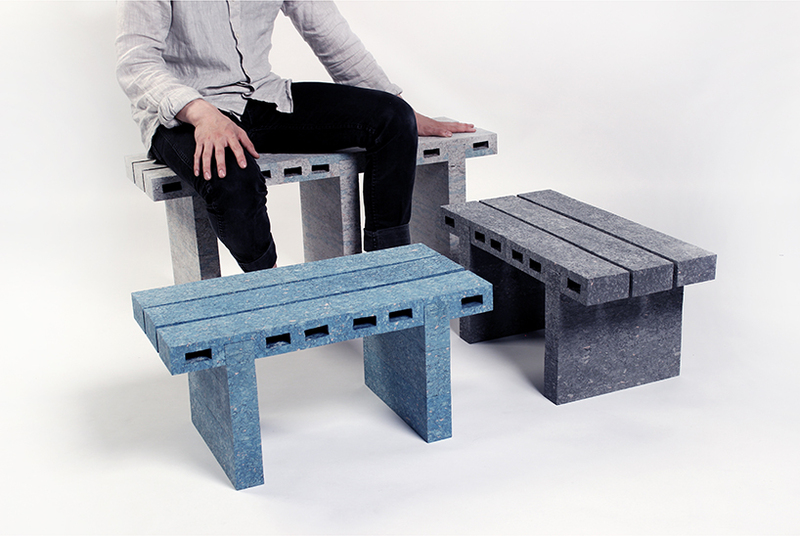 The heavily textured surface boasts a line pattern and is complemented by a smooth bamboo strap which can be used to tilt the concrete section to direct the light, making it a perfect fit to your own interior. A textile covered gray cord connects the concrete and wood elements, while metal bolts and nuts add an industrial accent to the design. 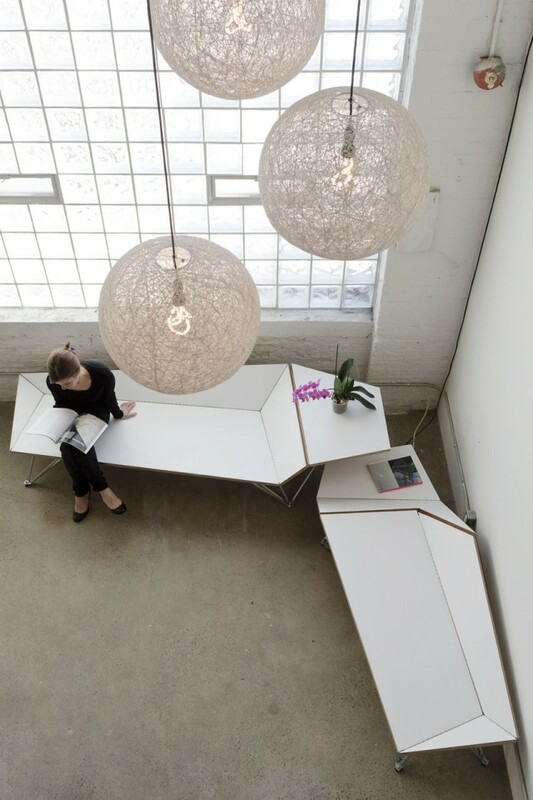 Ultimately, Dome + is designed to add a creative accent to living spaces or commercial settings but it also offers a playful take on eco-friendly lighting. Photography by Ákos Sarkadi-Tóth. 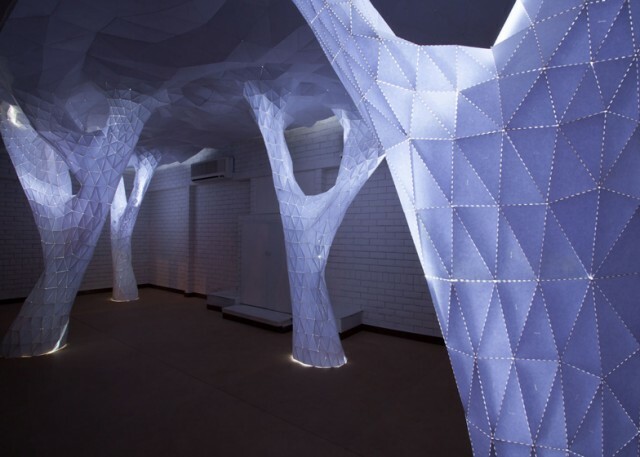 London-based architecture studio Orproject has installed a forest of illuminated paper trees that sync together to form a continuous canopy at a gallery in New Delhi India. The installation, called Vana, which means forest in Sanskrit, is a series which embodies the basic forms of nature and features four trunk-like structures designed to mimic natural growth patterns. To achieve this, the team developed a series of algorithms that mimic the veins that are found in leaves. 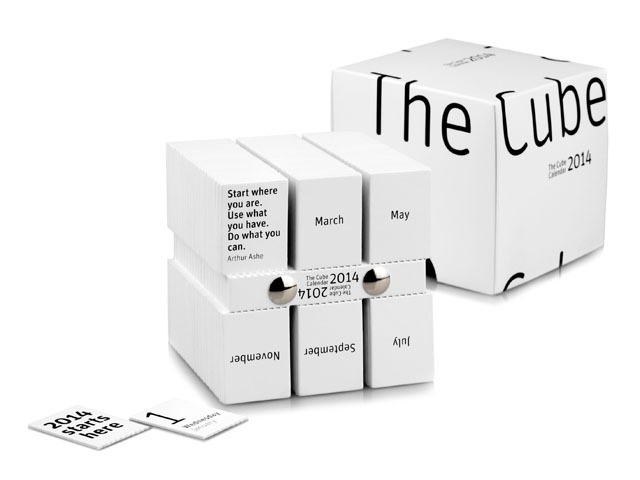 Looking for a different kind of calendar to add to your collection, why not check out The Cube Calendar, a unique item for your desk, which adds an innovative twist to the concept of tear-off calendar. This piece, created by Amsterdam-based graphic designer Philip Stroomberg, isn't like the ordinary calendar hanging from your wall, but a compact object that subtly changes shape in your hands. I was wondering around New York City yesterday and walked pass the MoMA Design Store on Spring Street and decided to drop in since it has been a while. Of course the first item I see when I walk in is this beautiful lamp that is shaped like a book with its pages in an accordion-like fashion. 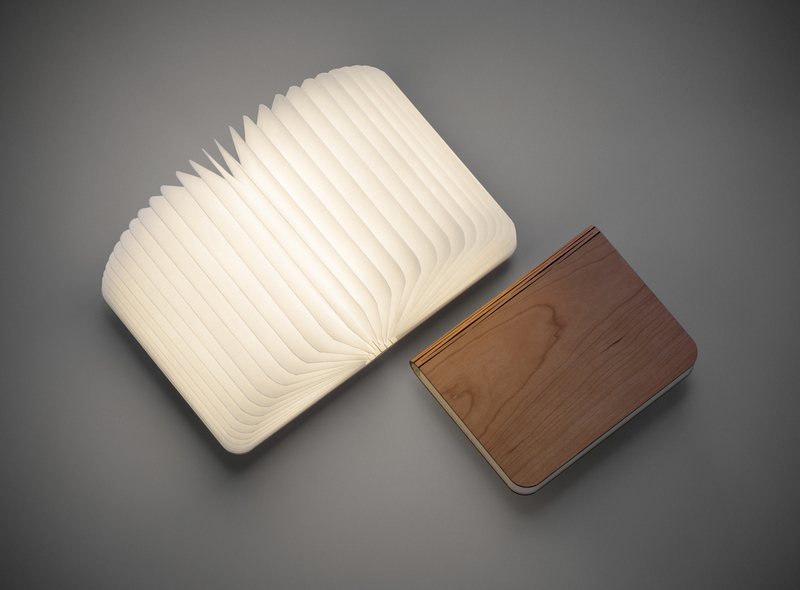 Lo and behold, I was staring at a new edition to the store, Lumio, The Book Lamp. Be sure to check out the video below to see all the different ways you can use your Lumio. 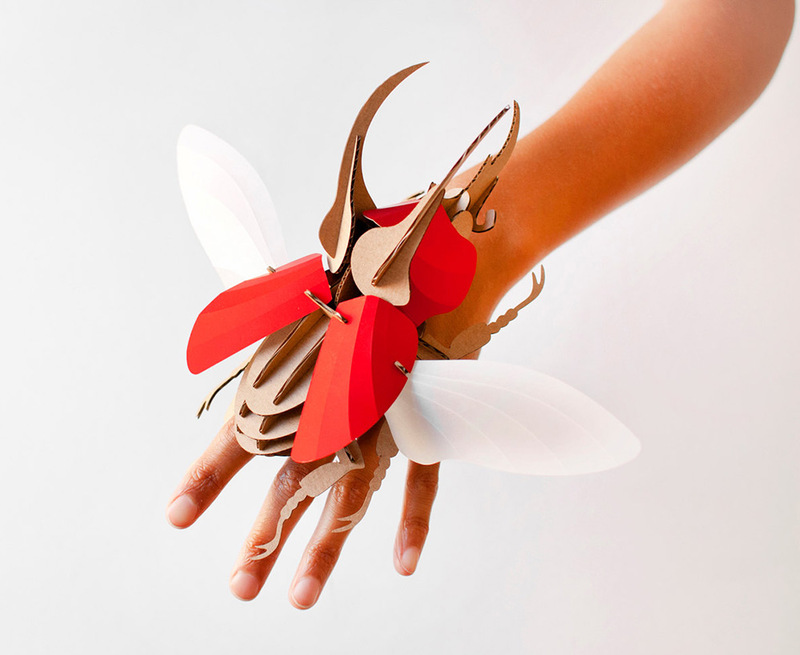 Gunjan Aylawadi is a uniquely astounding paper artist based in Sydney, Australia. Her technique, which is influenced by her cultural identity and the Middle Eastern architectural motif, employs the act of "curling" strips of paper to form these incredible, highly detailed illustrative pieces. 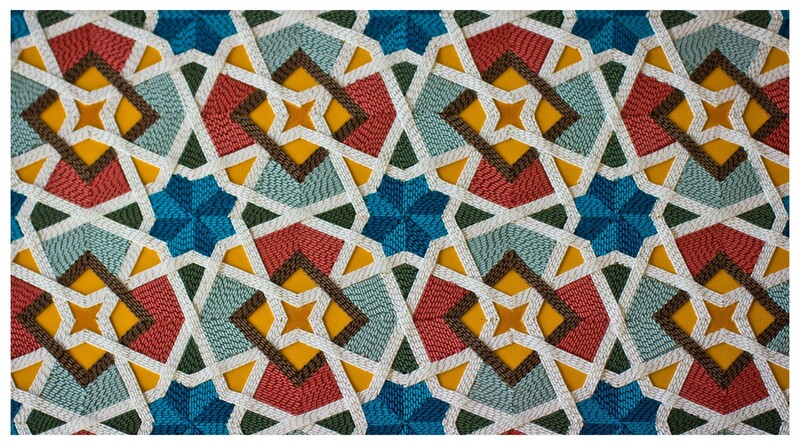 Similar to quilling, curling appears to be one long strip of paper literally curled to a specific tightness and then placed to form these large textiles. Each work requires deep commitment, both physically and emotionally, and can take Gunjan up to several months to complete.